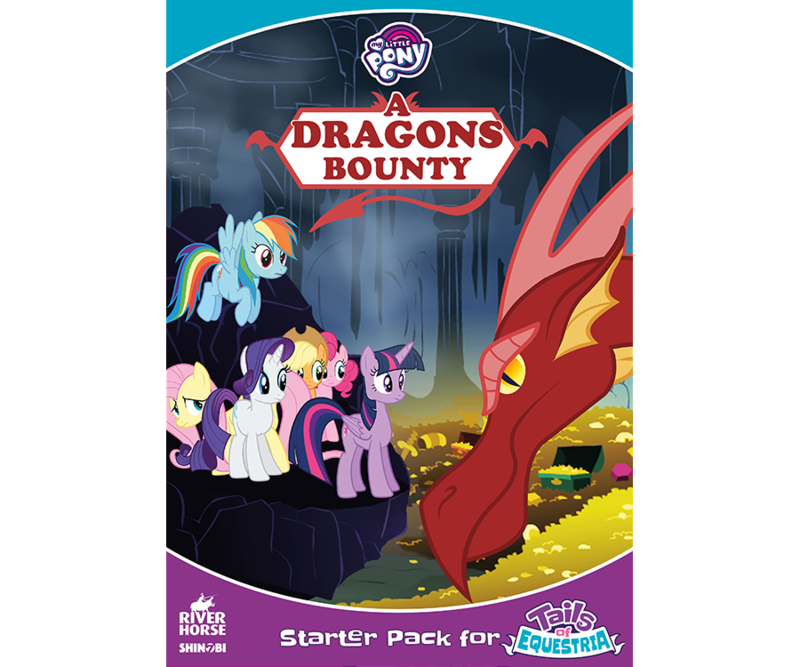 The Tails of Equestria Starter Set is the perfect way to introduce young players to the world of roleplaying! To claim, add items to your basket to the required value. Head to checkout, and you’ll be asked if you’d like to add your free copy to your basket. Take a look at our unboxing video to see what you can find in the Tails of Equestria Starter set.